Your closet doors can do so much more than simply hide storage from view. With the right design and materials, closet doors can increase the amount of light in a room, make a space feel bigger, or tie together a beautiful décor scheme. From sliding, barn door and bifold doors to mirrored, painted glass and more, we can create just about any custom closet door you can think of. Sliding closet doors have a slim profile and minimal hardware, which allows you to maximize space and create a more seamless look. Sliding glass closet doors are especially popular with our customers and their stylish look can modernize any room. 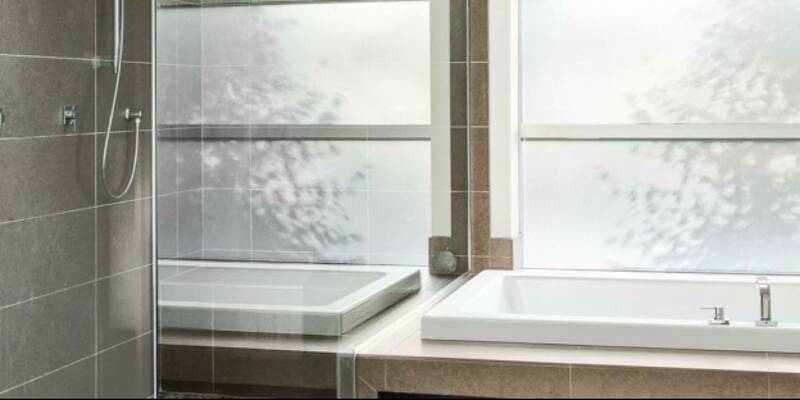 Get just the right effect with one of our custom glass options, including mirror glass, painted glass and specialty glass finishes. Bifold closet doors can be made from glass or MDF panels and offer many of the same benefits as sliding closet doors. Bifold doors are an excellent alternative when pocket or sliding doors aren’t possible, giving you quick and easy access to your closet, even in small spaces. Closet doors can be painted almost any colour to match your interior décor scheme, or provide a more natural or rustic appearance. Sliding doors make great double-closet doors and can be used to create a beautiful barn-door look. Mirror closet doors are a great way to brighten up any room or hallway, and even create a sense of increased space. Mirror doors are a fantastic option for master bedrooms, acting as full-length dressing mirrors and reflecting more light into the rest of the room. If you install them on a front or rear entryway closet, you can give yourself a quick last-minute look-over before leaving the house. Our mirror closet doors are available in bifold or sliding bypass styles, with classic white or modern satin grey trim. Our brand-new painted glass closet door series provides the ultimate in style. These bottom-roll doors are excellent space savers that also offer a unique outlet for personal expression. Available in nearly any colour, these painted glass closet doors add the perfect touch to any home – whether you’re seeking a sleek and sophisticated look or adding a modern splash of personality. White back painted glass is kept in stock, but you can order any Benjamin Moore colour. These closet doors are new to the Edmonton area, so come visit our showroom to check them out! Top Shelf Closets & Glass specializes in custom closet solutions. We offer free design service for our clients to help you get the best results based on your needs and budget. Top Shelf can make painted, frosted, textured or mirror closet doors – whatever option you choose. Our custom closet doors and hardware are made of resilient, durable material that requires minimal maintenance. We also carry a variety of builder grade closet doors. These doors are a great budget option for basements, rentals or kids’ rooms. Our basic white panel insert and white frame closet doors match nicely with most common décor schemes, and customers love the price point on these entry level options. We offer a wide selection of hardware, handles, knobs and closet accessories as well, whether you want to improve your closet’s functionality, or simply finish the look. For information on our ready-to-install closet doors, customized closet door solutions, our glass shower doors or room dividers, contact Top Shelf or drop by our showroom. Visit our Edmonton showroom to see products up close and consult with our knowledgeable and helpful staff. We offer a great selection, excellent inventory and competitive pricing, and we’re always bringing in new products. Check out our huge showroom display to get even more inspiration for your home, or contact us to book a free design consultation. Top Shelf Closets & Glass is centrally-located and easy to find. Visit us at 9719 63 Ave in Edmonton (on the corner of 97 Street and Argyll Road). Open to the Idea of New Closet Doors? Contact Top Shelf Closets & Glass for a design consultation, or visit our Edmonton Showroom and our design consultants are happy to help!